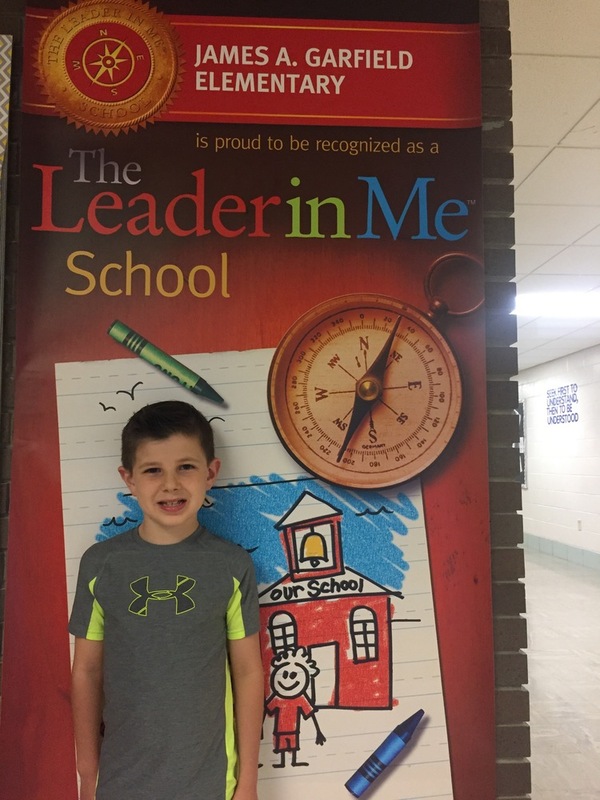 Congratulations to JAG Elementary second grader Alec Beatty on being selected as the Student Spotlight. Alec has a passion for computers and electronics. He enjoys helping others in the computer lab and has aspirations to be a computer engineer. Alec says it is the great teachers that make JAG such a great place. While creativity is the most important Core Value to Alec because it makes learning fun, ALL Core Values are important to him. Congratulations Alec on being a Spotlight Student!